2018 was a slow year for Pentax announcements, with just three new products hitting the market: the WG-60, K-1 II, and D FA* 50mm lens. 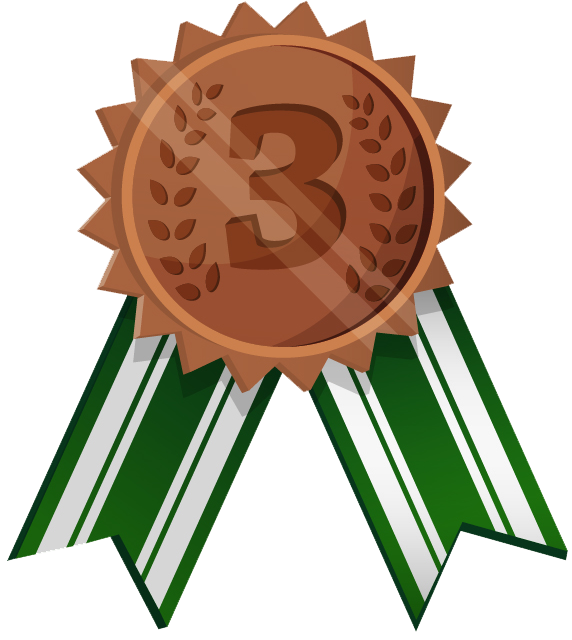 Several other interesting developments sprouted throughout the year, but we'll save those for a separate "year in review" article. For now, to break radio silence as far as gear-related news goes, we wanted to take a look back and share something new that we haven't done before: an overview of the most-purchased Pentax gear of 2018, based on sales data from our US partner stores. The cameras and lenses that have made it onto this list represent great value, performance, or desirable features. Consider it a crowdsourced gear guide! If you were among those who added one of the listed items to your kit, feel free to share your comments below. 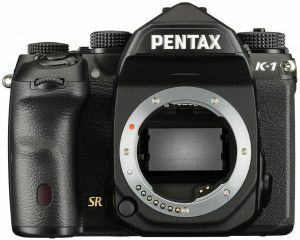 The Pentax K-1 II was released in early 2018 as a successor to the K-1. 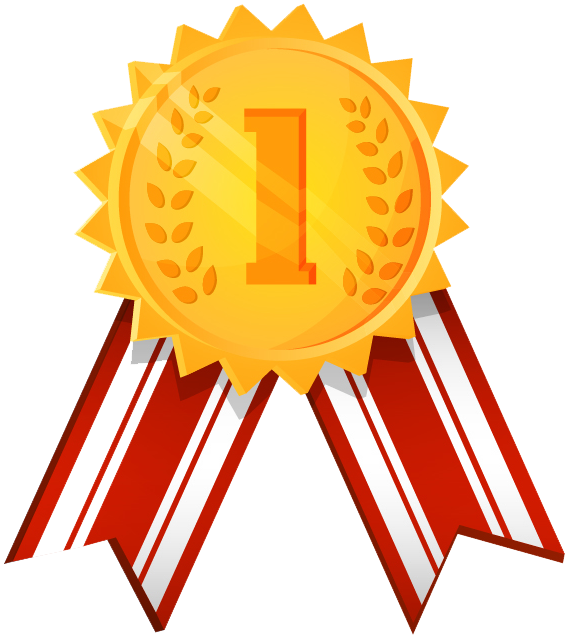 As the main product launch of the year, it comes as no surprise that it was popular. Moreover, Pentax made an upgrade service available to existing K-1 owners, and the response to this offer was much greater than expected. 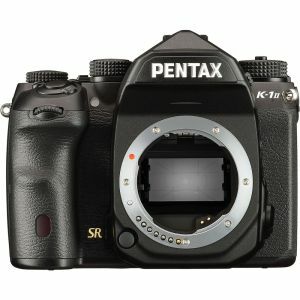 2018 brought about plenty of deals on the Pentax K-1, which was discontinued with the release of the K-1 II. As it's nearly identical to the K-1 II in terms of what it offers, the K-1 sold out quickly— but it still couldn't match the demand for the K-1 II. Links: In-depth review | Discontinued! 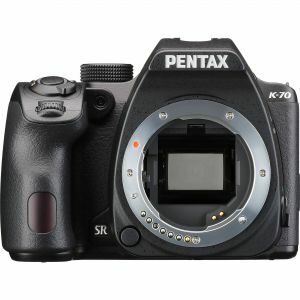 Despite being the lowest model in the Pentax DSLR lineup, the Pentax K-70 packs most of the features from its more expensive counterpart. 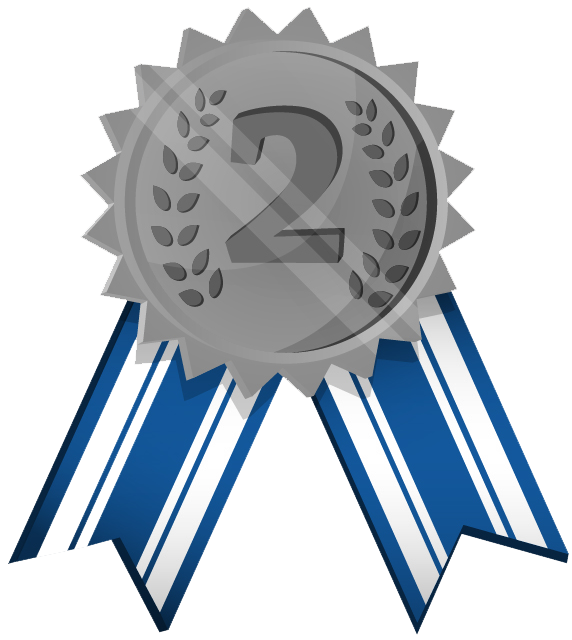 It is thus an excellent value and enjoys plenty of popularity, which was on par with the K-1 in 2018. For those curious, the KP was not far behind the K-70. 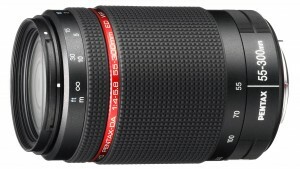 The older version of the 55-300mm lens saw a discount of over 50% in mid-2018, which led to tremendous interest from the community. 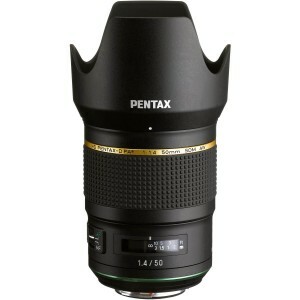 This lens is among Pentax's best values for telephoto photography, but will likely soon be discontinued in favor of the PLM version. 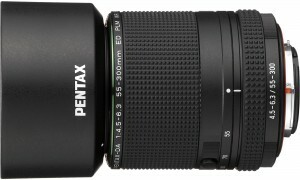 The newer and more expensive version of the 55-300mm lens uses a PLM autofocus motor, and is thus, in fact, the fastest-focusing lens in the entire Pentax lineup. It's unsurprising that this lens enjoyed a high level of popularity, and it's perhaps our top recommendation for APS-C shooters today. Users interested in a versatile, high-performance everyday lens for APS-C need look no further than to the 16-85mm, which covers fields of view from wide-angle to short tele with excellent sharpness alongside weather sealing and speedy, reliable autofocus. After a long delay, the D FA* 50mm ultra-high-performance normal lens was finally released in mid-2018. The wait turned out to be well worth it: after we reviewed the lens, it earned our highest overall score of any lens to date. 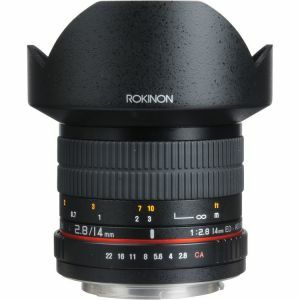 Interest was high around the time the lens was released and was further boosted by an attractive holiday sale of nearly 20% off the launch price (which is still available). 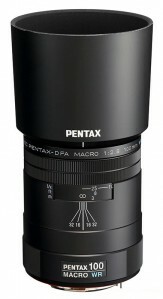 The D FA 100mm Macro represents an excellent value and has long been a staple lens within the Pentax K-mount lineup. It is enjoyed by full frame and APS-C users alike. Despite originally being marketed as an APS-C lens, the DA* 300mm has officially been designated as being fully compatible with full frame cameras such as the K-1 and K-1 II. Therefore, it has proven to be a popular choice among all users in need of telephoto reach and high image quality. We completed our in-depth review of the Sigma 18-300mm last year and found that while not without its flaws, this 18-300mm is, for the most part, peerless when it comes to superzoom lenses. 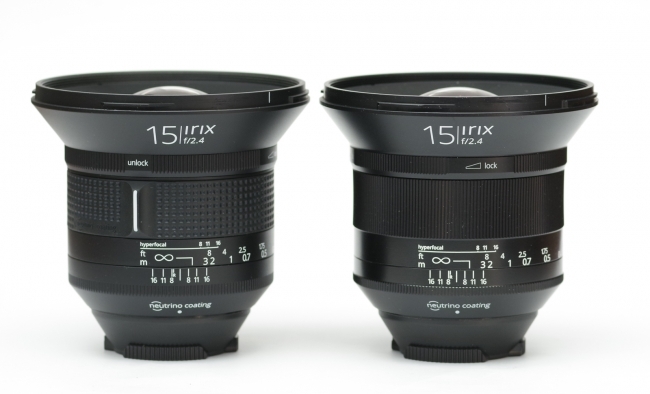 Users interested in an all-in-one lens should strongly consider it. The Samyang 14mm is a popular (and highly affordable) ultra-wide lens choice for full-frame and APS-C users alike— in particular, those interested in astrophotography. 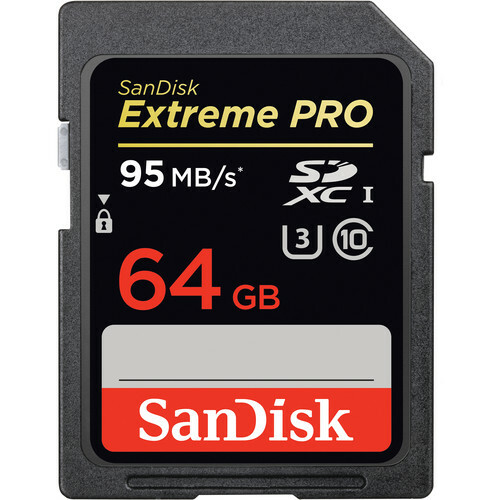 The Sandisk Extreme Pro memory card series meets or exceeds the performance of all current Pentax DSLRs, and thus delivers optimal read and write speeds. We recommend these cards for their performance, reliability, and lifetime warranty. 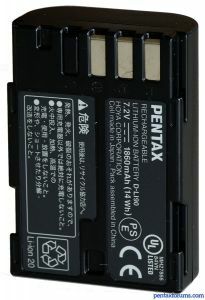 Third-party batteries fall short of the capacity of the genuine Pentax battery. The D-Li90, which is shared between all bodies in Pentax's flagship series, is thus a popular accessory. And now, let's take a look at the opposite end of the spectrum. 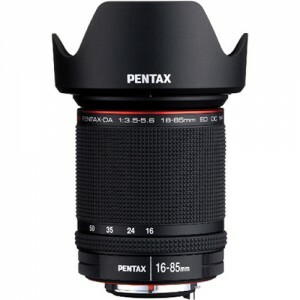 Due to the number of different lenses out there and the comparatively small size of the Pentax user base, it's hard to use sales figures to pinpoint the least popular gear. What we can say, however, is that the Theta is getting very limited love from our community, despite offering tremendous creative opportunities. The Theta likely outsells all Pentax DSLRs in the broader market. Over the course of the past couple of years, third-party lens manufacturers such as Venus Optics, Irix, and Samyang have started releasing high-performance manual focus lenses, filling some of the gaps left by Sigma's reduced interest in the Pentax K-mount since 2012. Despite their optical prowess, some of these lenses just don't seem to be as popular as one would think— perhaps they simply haven't made a name for themselves yet. 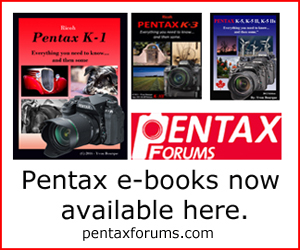 It could also be that the demand for expensive third-party offerings simply isn't high, as modern Pentax lenses are often favored, and still reasonably-priced in comparison. On the other end of the spectrum, legacy lenses can get the job done at a fraction of the price. We hope you enjoyed this post and look forward to hearing your thoughts and additions to the list! Also, be sure to check out all our in-depth reviews of this gear to learn more.